I drew a random number from all the comments on my Wake Up to Kona blog post . . . drum roll please . . . The winner is Diane from my studioQ. Congratulations! I have sent you an email and will be mailing your 4 Kona fat quarters soon. I hope everyone enjoyed the blog hop and a big thank you to Madame Samm and Carol, our cheerleader! I’m participating in several BOMs this year, one of which is the Aurifil BOM starting this month! I use Aurifil cotton 50 wt thread exclusively for all of my piecing because of the high quality and consistency of the thread. It sews like a dream in my Bernina! 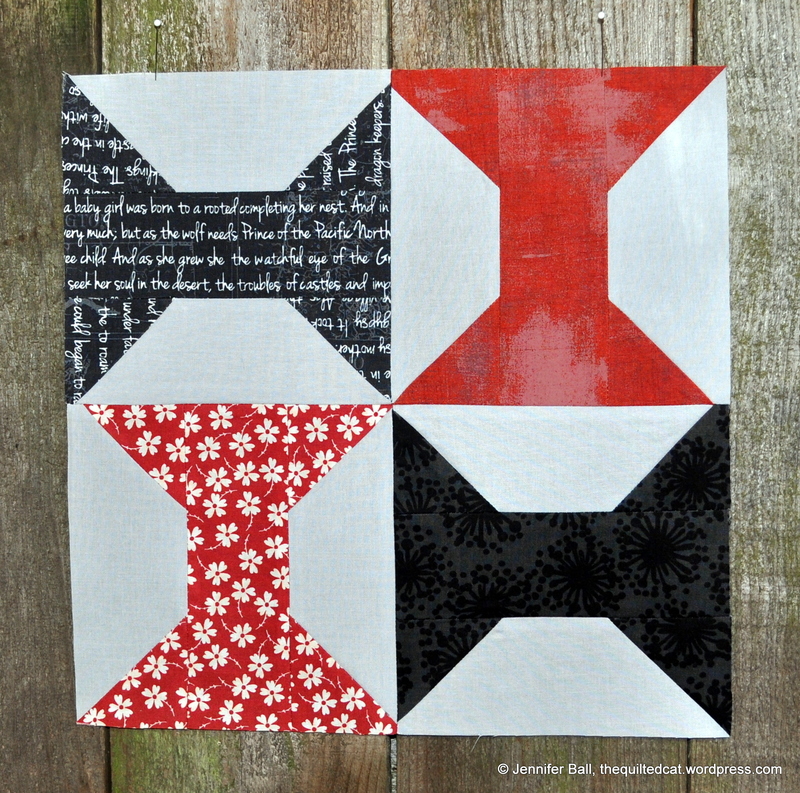 January’s block is designed by Brigitte Heitland of Zen Chic. I had a nice piece of Kona Cotton Shadow in my stash that I originally had planned to use on another project. I’ve moved onto a different background piece (which I’ll post about soon), so decided to use this lovely light gray for this BOM. The red and black fabrics are pulled from my stash and come from different fabric lines. I really love how the black and red pop against the gray background. To get the pattern and to learn more about the Aurifil BOM, please visit their blog here. 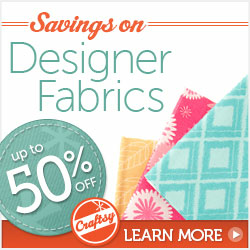 Happy quilting and hope you get a chance to sew this weekend!